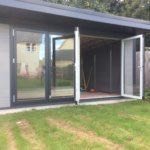 Our sleek and stylish modern aluminium doors are a wonderful alternative to uPVC. Available in a comprehensive range of styles and configurations, our aluminium doors can be tailored to meet your exact measurements. 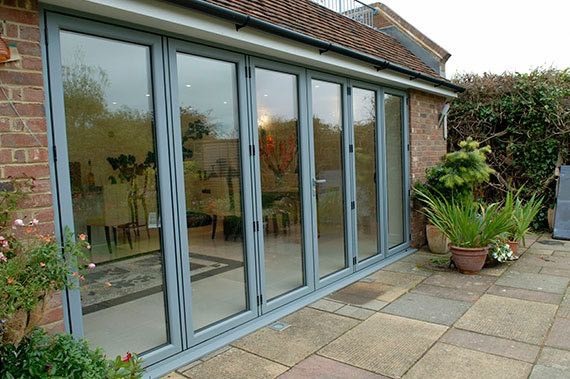 Aluminium doors are one of the most popular home improvement products currently on the market. It is the first choice of material for homeowners looking for a smart, clean, contemporary look. This is just one of the many reasons for aluminium doors and their increasing popularity. Incredibly robust our aluminium doors provide superior security yet despite their innate strength, they are incredibly versatile. Functionality is combined with innovative design for the ultimate performance. We only choose the very best for our customers in Derby, Staffordshire, Leicester, Nottingham, Stoke and Cheshire. Our aluminium doors provide a unique combination of strength and low weight. Extremely strong and robust, aluminium is the ideal material for enhanced security. The innate strength of aluminium also allows our doors to be manufactured with unbeatably narrow frames, giving a beautiful streamlined appearance. Highly energy efficient, our aluminium doors have thermal breaks which resist heat transfer from the outside to the inside living area. This keeps your home cool in the summer yet warm in the winter. Weather tight seals also allow our doors to stay efficient whatever the British weather. 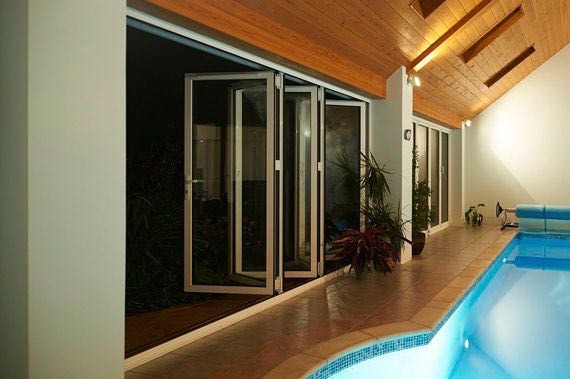 Virtually maintenance free, our aluminium doors will not expand or contract. This means that the alignment will be maintained over a lifetime - with no warping or need for adjustments. In addition to this, our aluminium doors will never discolour, rot or rust. This is what makes our aluminium doors suitable for all types of properties and installations. Our low maintenance doors allow you to enjoy lasting aesthetics, without the hassle of continuous upkeep. Choose from a comprehensive range of aluminium RAL colours. These colours offer great versatility, allowing you to customise your door in any colour of your choosing. With such a wide range of colours and finishes at your fingertips, you are promised a complementary match for your home. Whether it's something subtle and traditional or something to brighten up your property, we have the perfect colour combination.